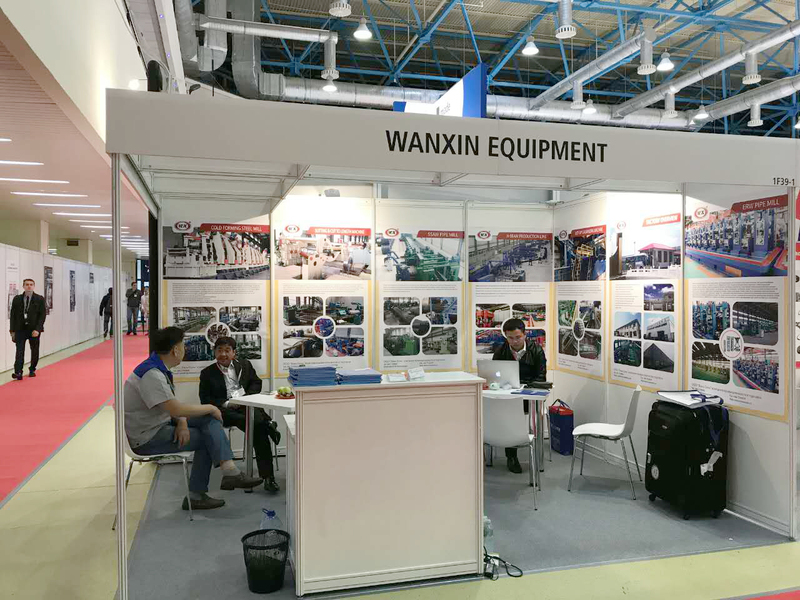 From June 5th to 8th, leading by Wanxin chairman, including Wanxin technicians and salesmen, to participate the “Tube Russia 2017” in Moscow, Russia. 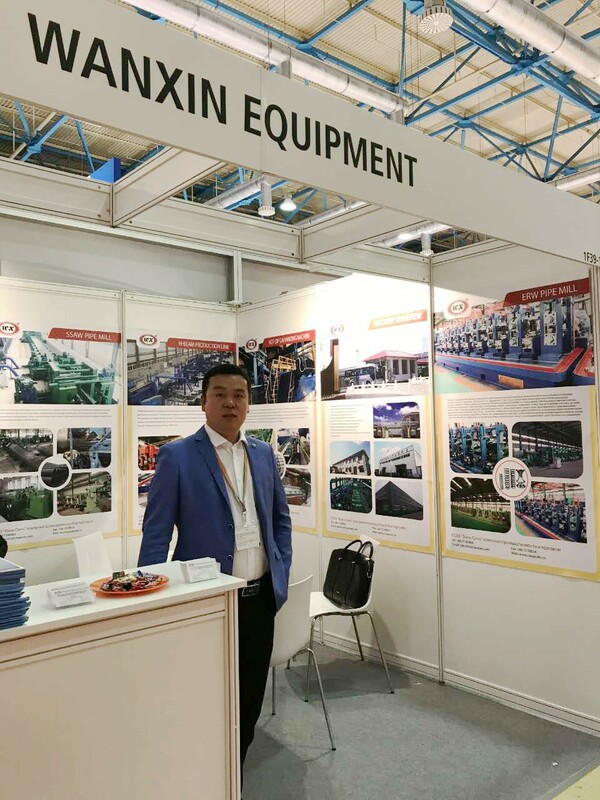 At the exhibition, Wanxin show the best-sell production line to the customers, steel pipe line, slitting & cut to length line, hot-dip galvanizing line, cold forming line, H-beam production line, spiral pipe production line etc. 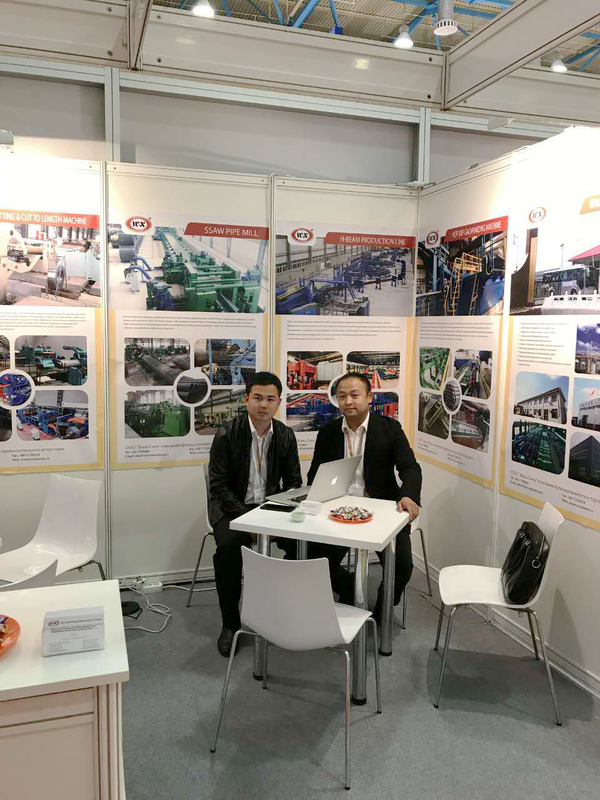 Wanxin also show the latest research and develop product “Direct forming line for square and rectangular pipe”, be unanimously welcomed by foreign customers.